They climbed the bridge without safety gear or harness. "Climbing the tallest bridge in England - almost caught," says the title of the video. 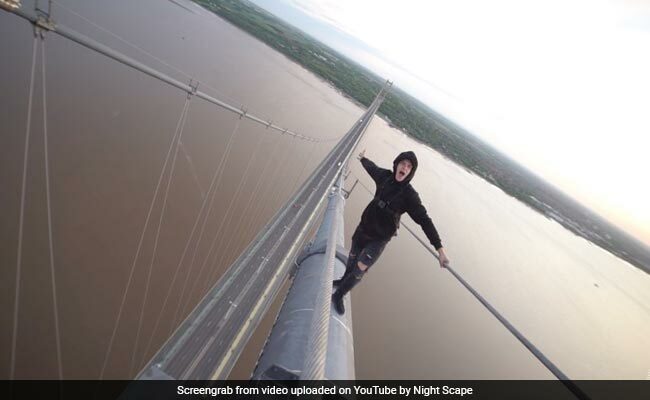 NEW DELHI: A vertigo-inducing video of a bunch of YouTubers climbing one of England's tallest bridges is currently doing the rounds of the Internet and it is bound to make most people very nervous. The video shows four thrillseekers scaling the Humber Bridge without safety gear or harness. The over-11-minutes-long video shows the daredevils breaching the security fence to make their way onto the bridge and then climbing on top of it. "Climbing the tallest bridge in England - almost caught," says the title of the video. 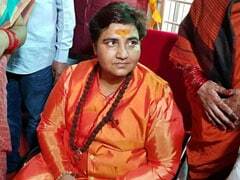 Since being shared on May 16, it has collected over three lakh views and counting. The video shows the YouTubers walking on the bridge using its suspension cable for support. They are not only seen climbing up the bridge but also escaping from it once they notice the security cameras turning towards them. The video makes for quite a scary watch. And according to BBC, it has also prompted a security review of the bridge. "Anyone getting uncomfortable while watching the video or is it just me?" asks one commenter on YouTube. "This gave me anxiety," says another.